The ban on harvesting organ from executed prisoners for transplants is a sign of China's progress in human rights, said a senior health official on Wednesday. 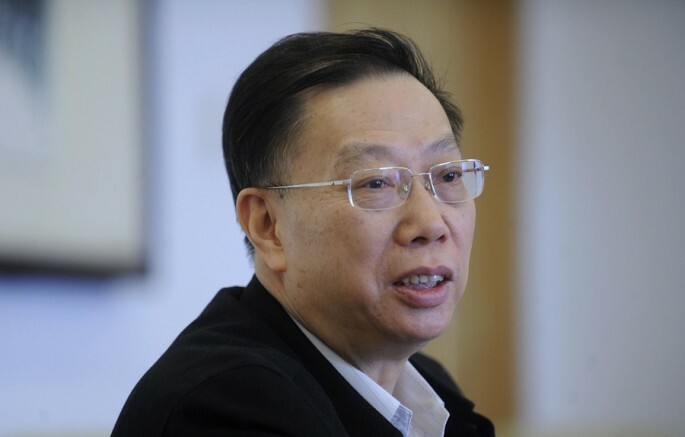 Huang Jiefu, former vice-minister of health, added that since courts are acting with more caution in imposing death penalties, relying on organs from condemned prisoners "will become water without a source." The ban on harvesting organs from condemned prisoners, Huang said, will not cause organ shortages and instead will help solve the problem. Harvesting prisoners' organs violated WHO guidelines and caused concern on the part of the international community, according to Huang. There were cases of death-row prisoners forced to donate their organs as the country's mechanism for protecting prisoners' rights were weak, said Zhuang Yiqiang, assistant secretary-general of the China Organ Transplant Development Foundation. "Organ transplant sometimes became a hotbed for corruption and abuse of power," Zhuang added. By 2014, voluntary donations had accounted for 80 percent of the total organs used in organ transplant, Huang said. Nearly 1,000 organs were donated by 381 citizens from Jan. 1 to March 3 this year, representing a of 50-percent spike compared with the same period last year. China banned the harvesting of organs from executed prisoners for transplant starting Jan. 1 this year. However, international medical practitioners warned that inmates' body parts may simply be reclassified as "donations" instead. A group of medical professionals from the U.S., the U.K. and Australia wrote to The Lancelet, a medical journal, that "current statements from China have a disconcerting sense of deja vu." They noted that prisoners have been redefined as citizens with the right to donate their organs. Another group of four specialists from the U.S., Germany and Canada called on China to be transparent on the matter and subject itself to international inspections.